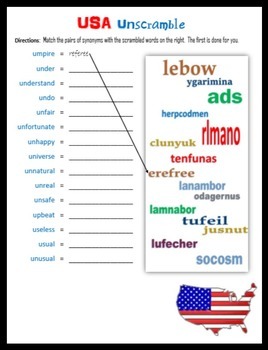 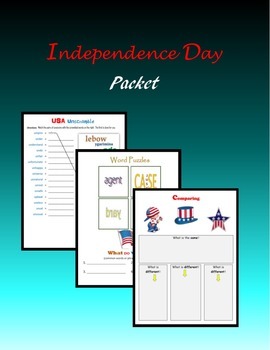 This Independence Day packet contains lots of math and language arts printables to use on the Fourth of July: Word searches, USA Unscramble, Connect the Syllables, Estimating Area and Perimeter, Geometry, Find the Errors, Addition and Subtraction, Comparing, Triangles, Rectangles, Octagons, Circles, Word Puzzles, Analogies, Sequence, Subtraction and Multiplication Tic-Tac-Toe, Missing Numbers, Putting Things in Order, Estimating with Coins, Lined pages, America Acrostic, Least or Greatest, and Times Tables handouts. 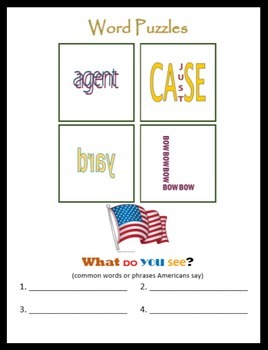 Take a look at the Preview to see sample pages from this packet. 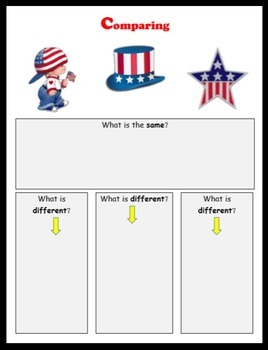 These pages work well as a sponge, for early finishers, in a math or literacy center or for homework.